A protégé of the notorious Vybz Kartel, Popcaan is one of Jamaica's highest regarded new-generation deejays. His promise as a versatile talent in the lineage of Sean Paul and Beenie Man is more than realized by his debut album, Where We Come From. This record is better than it needs to be; it's a consistent set of songs that successfully addresses the sonic aesthetics of post-Weeknd PBR'n'B. 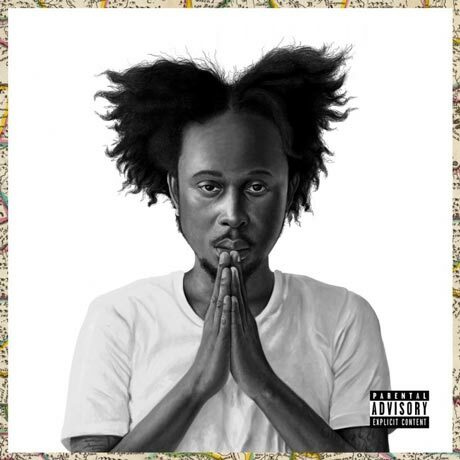 Though Popcaan is best known in the U.S. for his hip-hop collaborations, that's the least impressive content here: "Hold On" starts the album on a turgid note with doomy bells and an inert break acting as a drag on his filigreed vocals.